Stem cells are unique cells: They have the ability to become many different types of cells, and they can replicate rapidly. 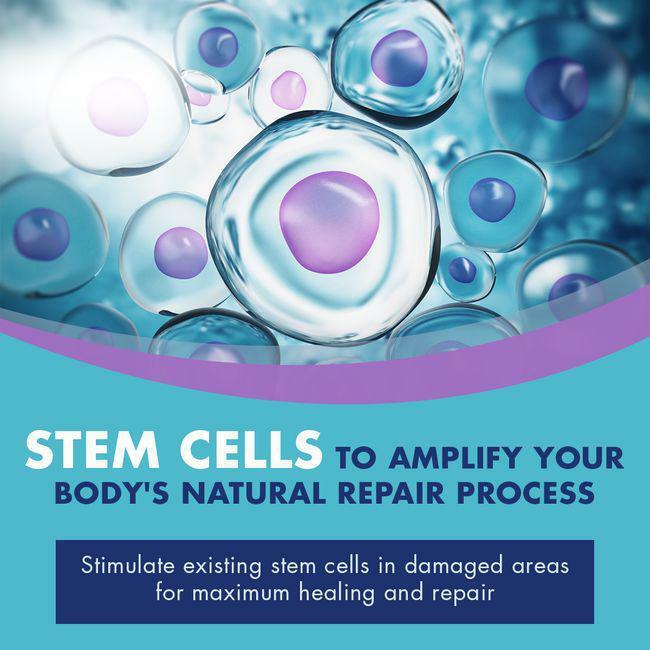 Stem cells play a huge part in the body’s healing process, and the introduction of new stem cells has always showed great promise in the treatment of many conditions. The relatively recent discovery of stem cells in the umbilical cord’s blood has proven advantageous over acquiring stem cells from other sources. Researchers are currently conducting clinical trials with stem cells, adding to the growing list of 80 diseases which they can treat. In about 2 decades of research on how stem cells actually works and what makes them act the way they do, scientists discovered that there are some substances known as Regulatory Peptides or signal molecule careers later to be known as exosomes produced by the stem cells of the body when responding to cell death or cellular damage for the activation of stem cell conversion into cells of the damaged body tissue. These exosomes or stem cell activators creates a regenerative and environment generally composed of nucleic acids, proteins, and membrane-bound vesicles of different proportions which may be able to independently trigger repair and regeneration and also mediate the process of organogenesis of bioengineered. 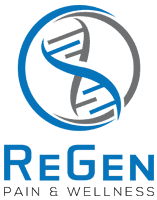 The science of regenerative medicine has always been concerned with providing therapeutic treatment for injury and disease, and therapies based on cell are the latest therapeutic approach quite different from the conventional medicine we’re used to in hospitals. The center stage for this research has been cells of human amniotic fluid, which have been successfully applied in prenatal diagnosis of genetic anomalies in developing fetus for more than 5 decades. Findings from empirical studies released in the past 5 years, revealed the possibility that human amniotic fluid cells can harbor curative tendencies for human ailments. This is because various populations of fetal-derived stem cells have been extracted from human amniotic fluid and they represent an entirely new class of pluripotent stem cells with remarkable intermediate features between adult and embryonic stem cells, and also do not form tumor when introduced into the body (in vivo). These properties made human amniotic fluid stem cells to provoke great interests in the research into stem cell therapy and tissue bioengineering for solutions to several human disorders. Exosomes derived from human amniotic fluid stem cells represent the main therapeutic option in stem cell therapy and regenerative medicine. This is in avoidance of the chances of tumor formation and abnormal cell differentiation that can occur in whole stem cell graft. Exosomes derived from human amniotic fluid induce repair of damaged tissue, and can also be employed for their immunoregulatory effects on the activation, differentiation, and general functioning of different lymphocytes. Stem cells from human amniotic fluids are generally multipotent can be expanded in tissue culture, and can be produced in large amounts by culture of just one cell line. They are considered as a potential treatment for inflammatory conditions and also as good candidates for allogeneic therapy owing to their comparatively low immunogenicity.